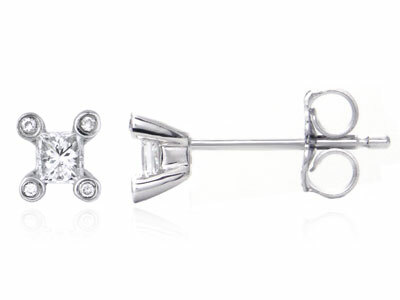 These small simple accessories give significant difference in your appearance the second you put them on. The white gold material gives an excellent look to the earrings while the luxurious diamonds create the perfect style. They are best to be worn in the evening as they would give more sparkles to your look, although it is great in the afternoon as well. Just don’t be surprised when people suddenly start admiring you.